Canada West offers four critique groups for writers and one critique group for illustrators. All groups are currently open to both members and non-members. We are a friendly, social bunch and we welcome all levels of experience! For a list of meeting dates and other information, please click on the appropriate group to the right. We depend on volunteers! 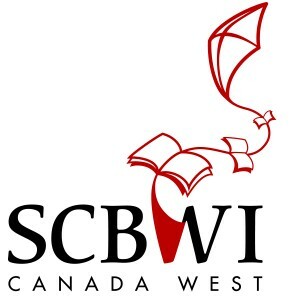 If you are interested in hosting a critique group within the Canada West region, please contact Anita at canadawest@scbwi.org . For the Burnaby critique group, the contact person is Ken Kilback . For the Vancouver Writing critique group, the contact person is Gina Wane . For the Edmonton Writing critique group, the contact person is Marlene Rohr .